The first Celtic Camino festival is taking place in County Mayo this April, organised by the Camino Society Ireland. CaminoWays.com, the Camino experts, are delighted to be supporting this great event attracting Camino enthusiasts from across Ireland. The festival takes place from Friday 13th April to Sunday 15th April in Westport, County Mayo, Ireland. A screening of The Camino Voyage, a feature film by Donal O Ceilleachair following a crew on their Camino trip from Ireland to Santiago by boat. 7.30pm – The W Cinema, Westport. Irish and International speakers including author John Brierley, John Rafferty, Dr Bernadette Cunningham and Lanzada Calatayud from A Coruña will gather at Hotel Westport on Saturday for workshops and discussions about all-things Camino. The event will be followed by a Gala Dinner. Sunday is time for a Celtic Camino pilgrim walk on the Croagh Patrick Heritage Trail. The walk is sponsored by CaminoWays.com and walkers will be receiving the Celtic Camino Compostela certificate after completing the 25-km trail. All Celtic Camino festival participants will enjoy 10% OFF CaminoWays.com tours. 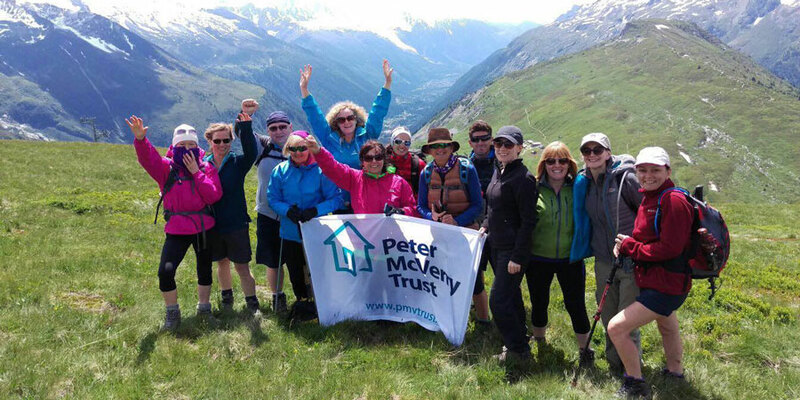 In addition CaminoWays.com has a special travel discount for all members of the Camino Society in Ireland, as well as Friends of St James members across the world. For additional information about the festival and tickets, visit: caminosociety.ie. What is the Celtic Camino? Traditionally, Camino pilgrims used to start their journey from their own homes and various Camino de Santiago routes developed over time. The so called Camino Ingles, or English Camino, was the route preferred by British and Irish pilgrims on their way to Santiago. There are two starting points: Ferrol and A Coruña, in Galicia. 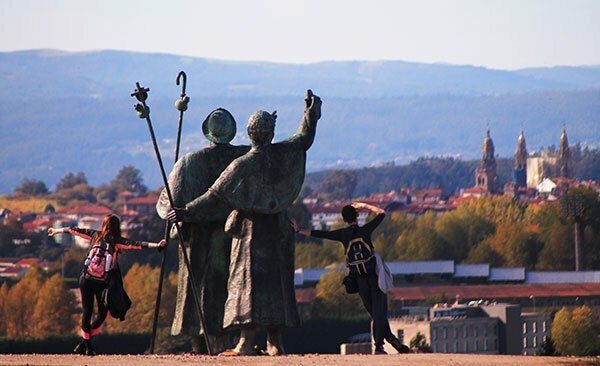 In order to receive their Compostela pilgrim certificate in Santiago de Compostela, walkers must complete at least the last 100kms of any Camino route. While A Coruña is a traditional starting point, it is only 75kms away from Santiago, meaning pilgrims wouldn’t obtain their Compostela certificate in Santiago. The Camino Society Ireland has announced a new Irish ‘Compostela’ that pilgrims can request in St James Church in Dublin after completing 25kms of a pilgrim trail in Ireland. This certificate can then be used to complete the journey from A Coruña to Santiago. This is now known as the Celtic Camino. 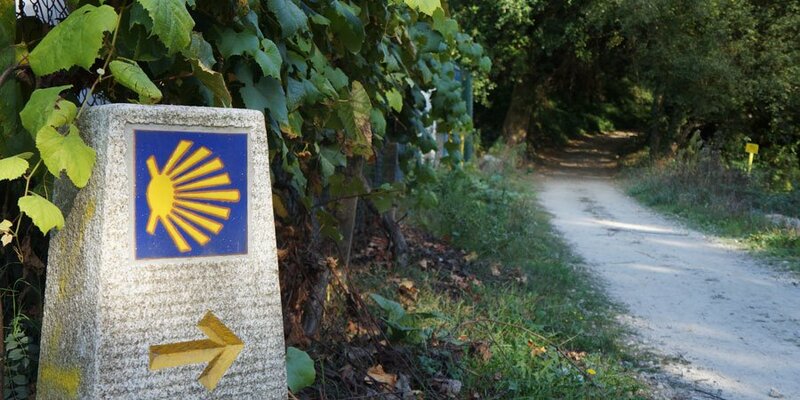 CaminoWays.com has now launched new self-guided tours on the Camino Ingles starting from A Coruña for those pilgrims looking to experience the Celtic Camino. 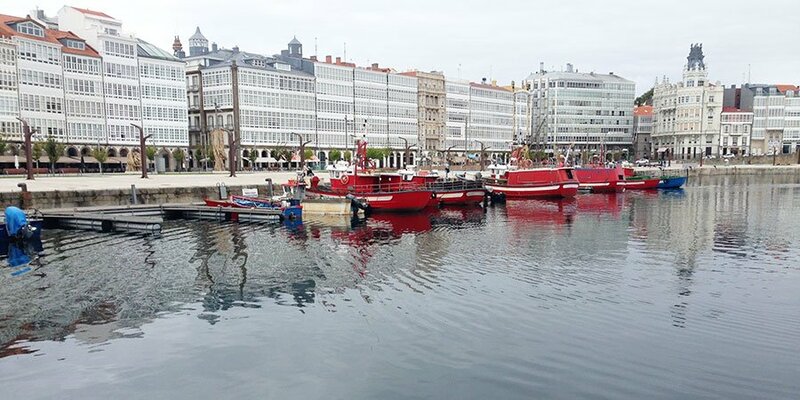 For details: Camino Ingles from A Coruña.